Fourth portfolio review represents an opportunity to show your works to 20 reviewers from Ukraine, Russia, Sweden, Lithuania, the Czech Republic, Slovakia, and the Netherlands. 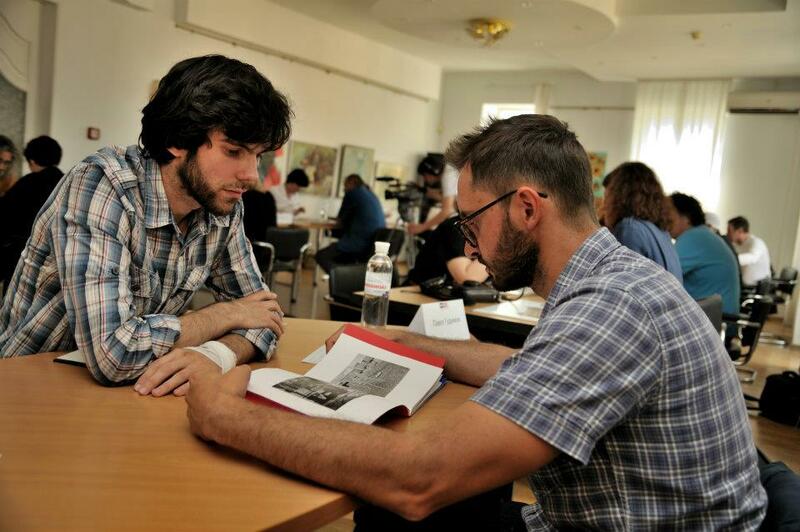 Fourth Portfolio Review is a good chance to develop\build a professional relationships and to advance your career. Fourth Portfolio Review is giving you a chance to meat new friends and get inspiration for new creative ideas. Portfolio Review also is a big reason to travel to the ancient capital of Kievan Rus during the best period of year when chestnut trees are in blossom. Portfolio Review will be held in the historic part of the city where the historic buildings stand beside the contemporary, where you can feel the spirit of the old city and enjoy walking the green hills on the banks of Dnipro river! In addition, Portfolio Review will take place on the day when the capital of Ukraine celebrates the holiday ‒ the Day of Kiev. Final date: April 15th, 2013.